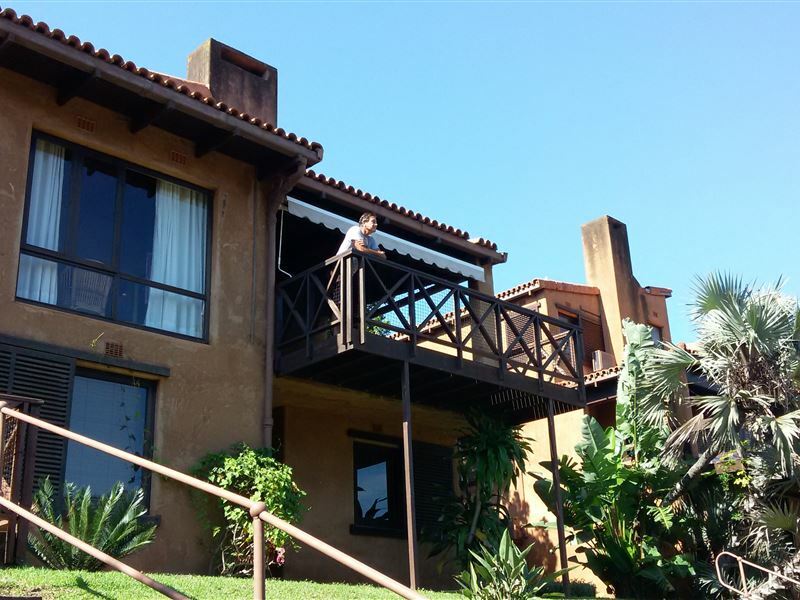 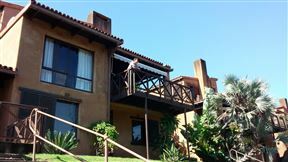 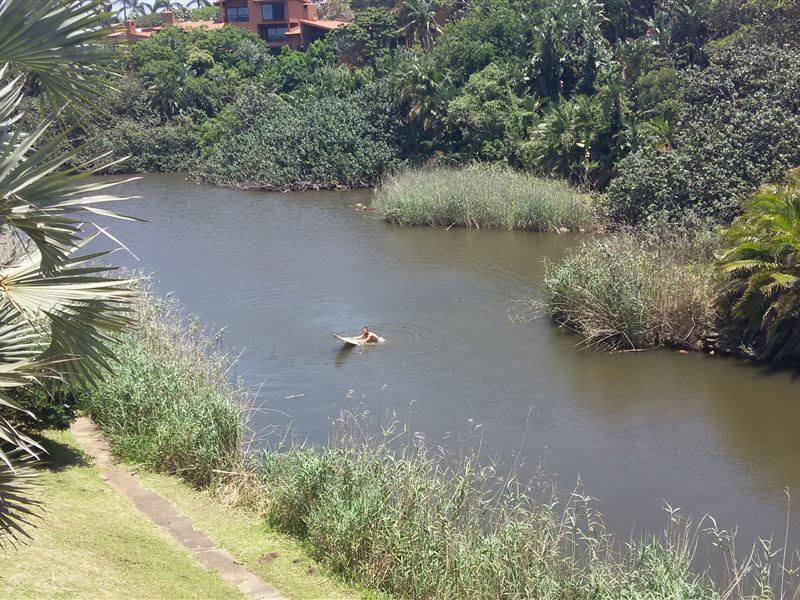 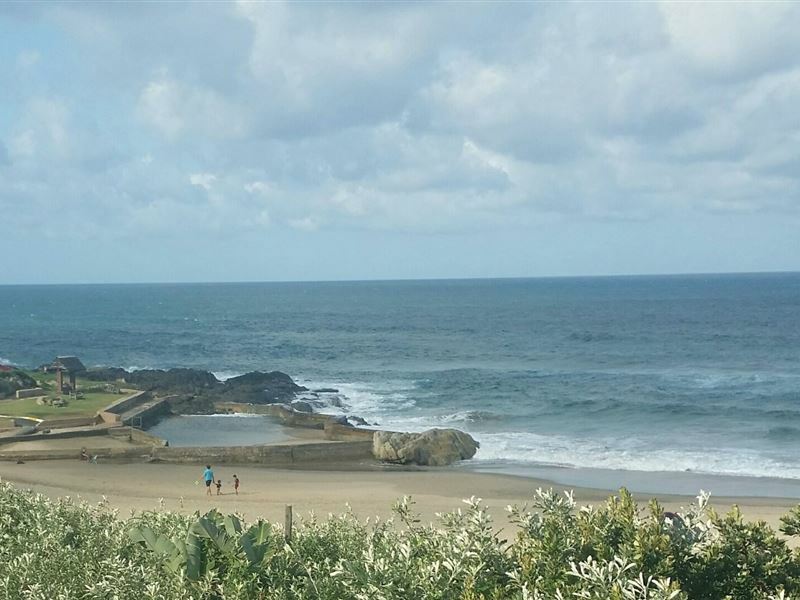 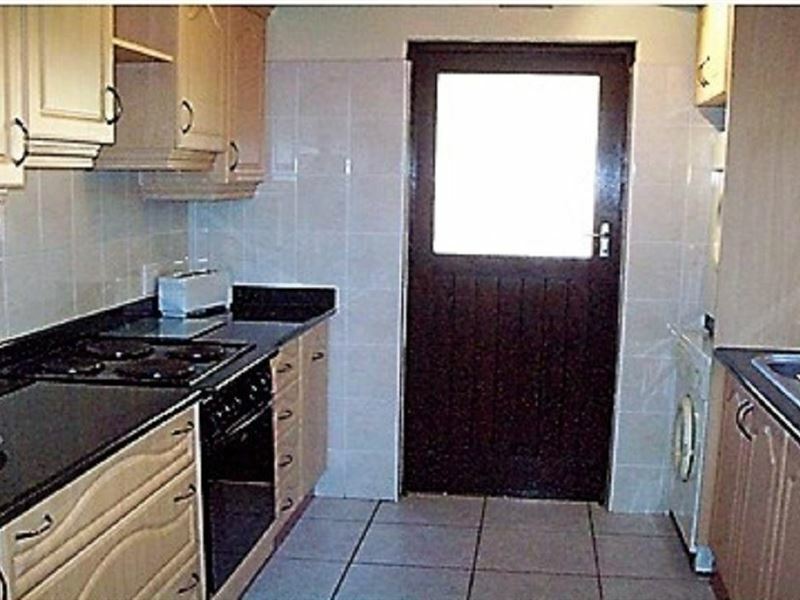 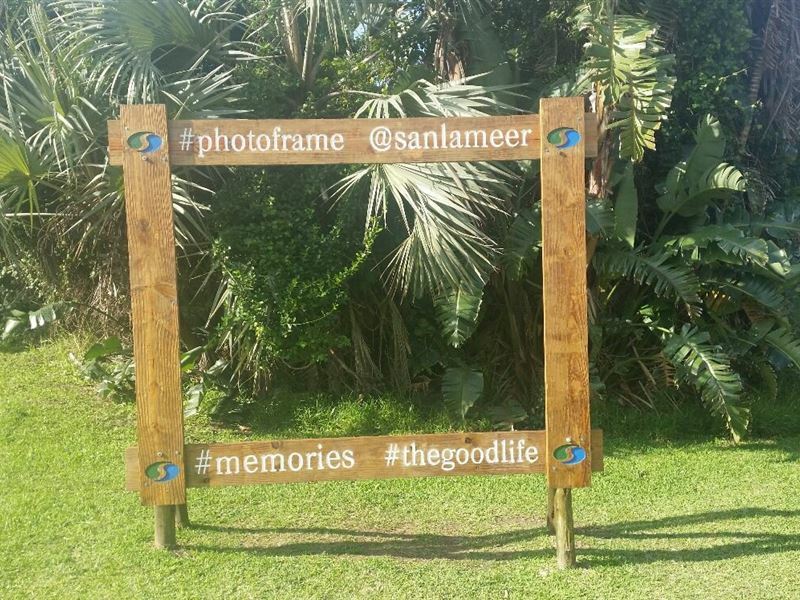 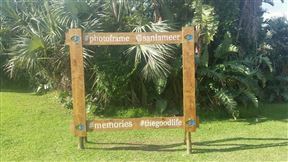 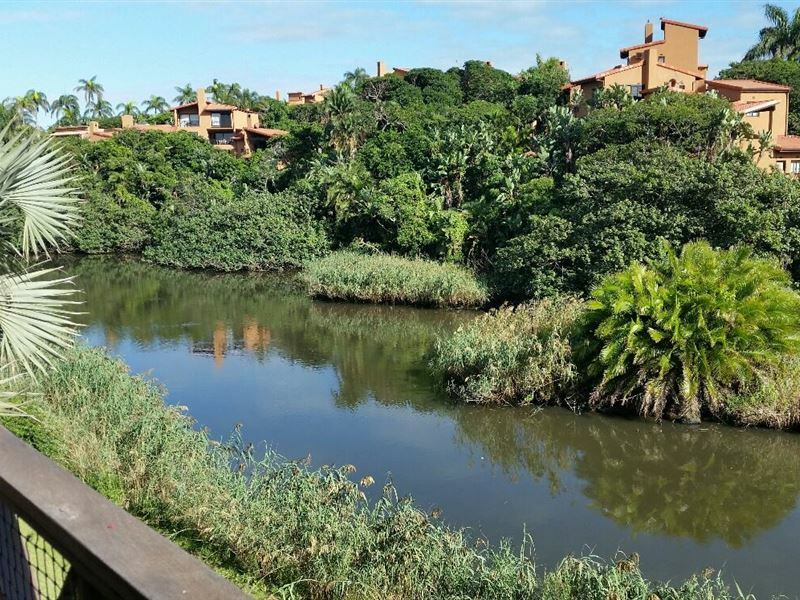 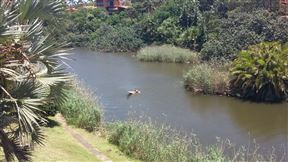 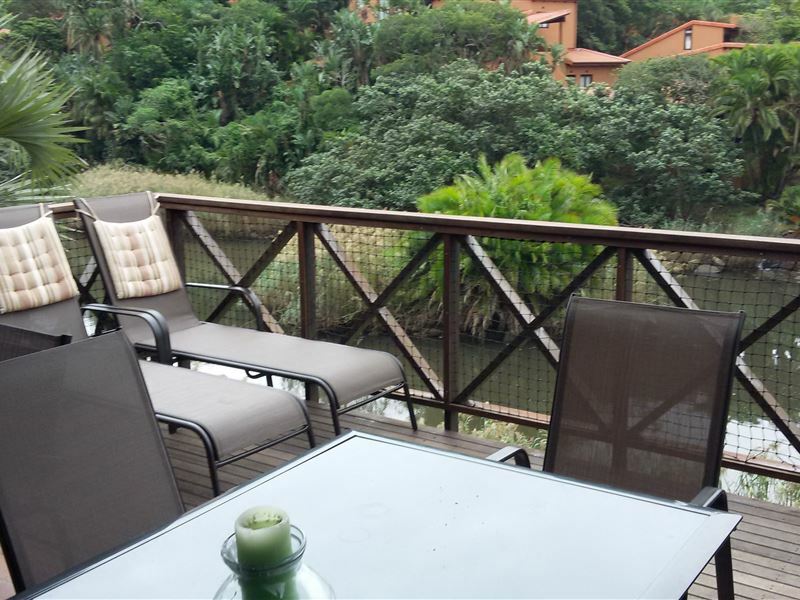 San Lameer is a charming villa situated in the San Lameer Resort, in the quaint seaside village of Southbroom. 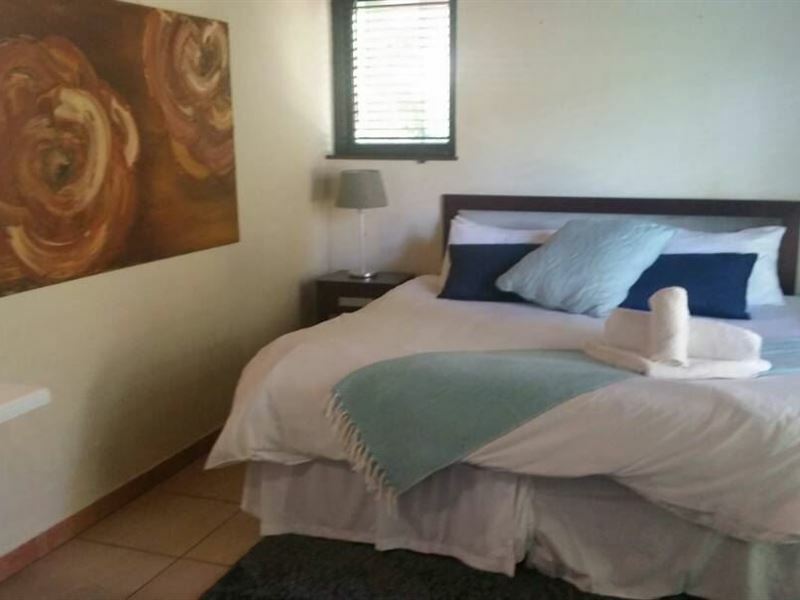 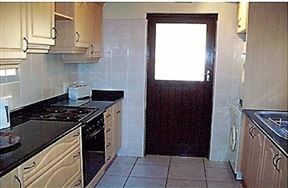 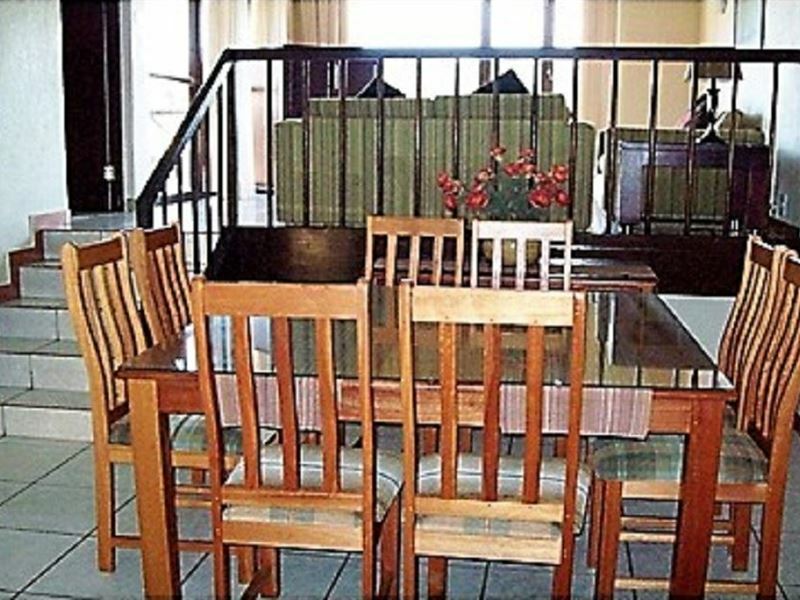 The village comprises of four bedrooms, accommodating up to eight guests, and features a fully equipped kitchen, a lounge with DStv, and a dining area with an eight-seater table. 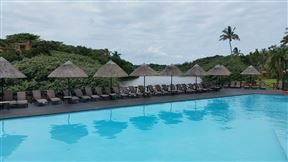 Guests also have access to the resorts facilities, such as the swimming pool, a restaurant, a spa, and the golf course. 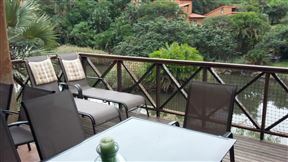 The villa is within walking distance of a well-kept beach with a beachfront restaurant. 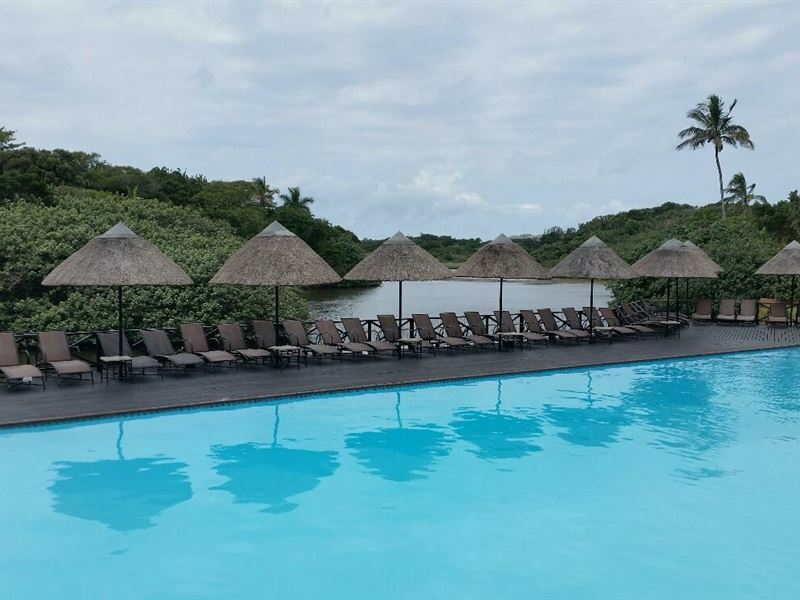 Canoes and paddle boats, bicycles, bowls and tennis racquets can be hired from the leisure desk at the resort. 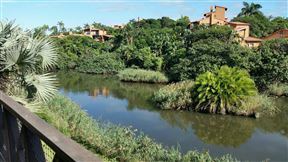 The entire property has also been declared a nature reserve, home to antelope species and over 200 recorded bird species. 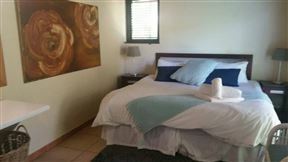 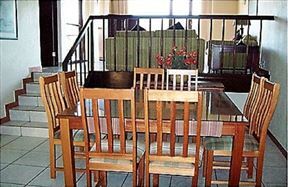 The Villa has four bedrooms, accommodating up to eight guests.